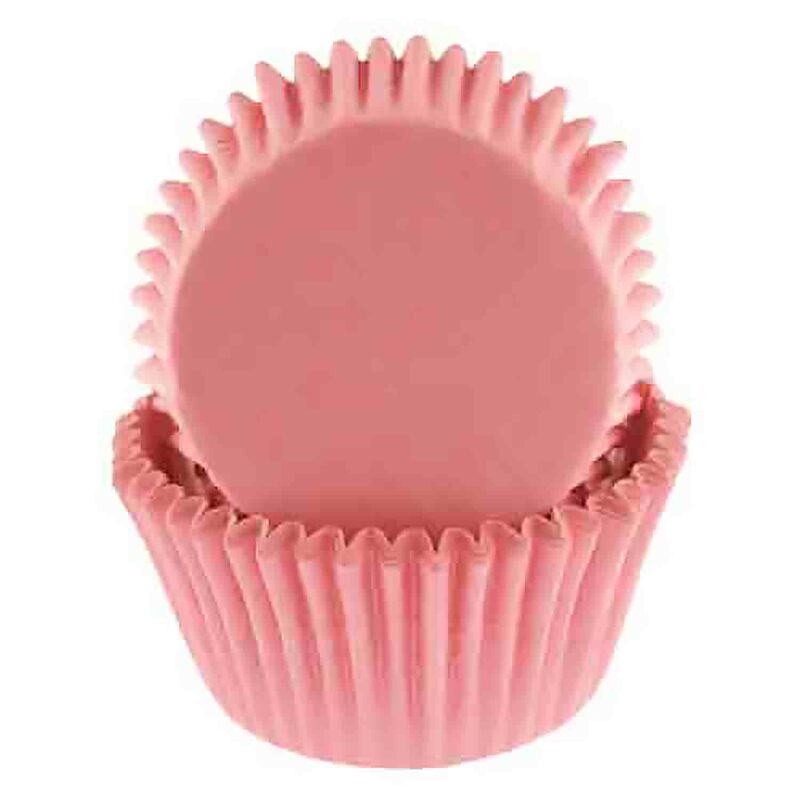 AMS-75109 Units: 1 Dimensions: 11½" diameter x 11¾" tall Use this cupcake stand to hold cupcakes, appetizers, or other small treats. 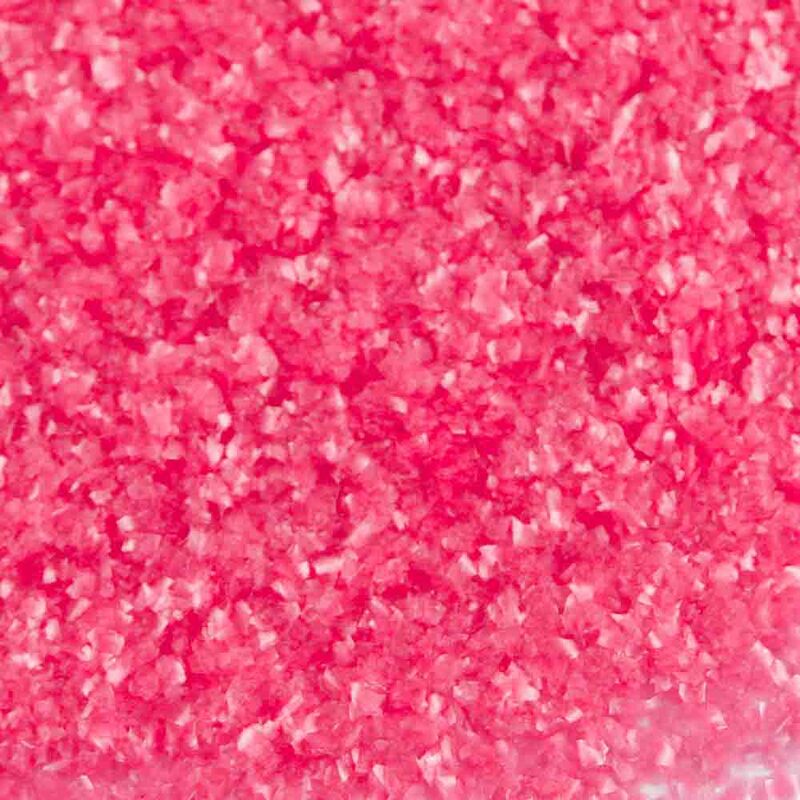 Stand will hold up to 24 standard size cupcakes. This 3-tier stand is made of cardboard and has scalloped edges. 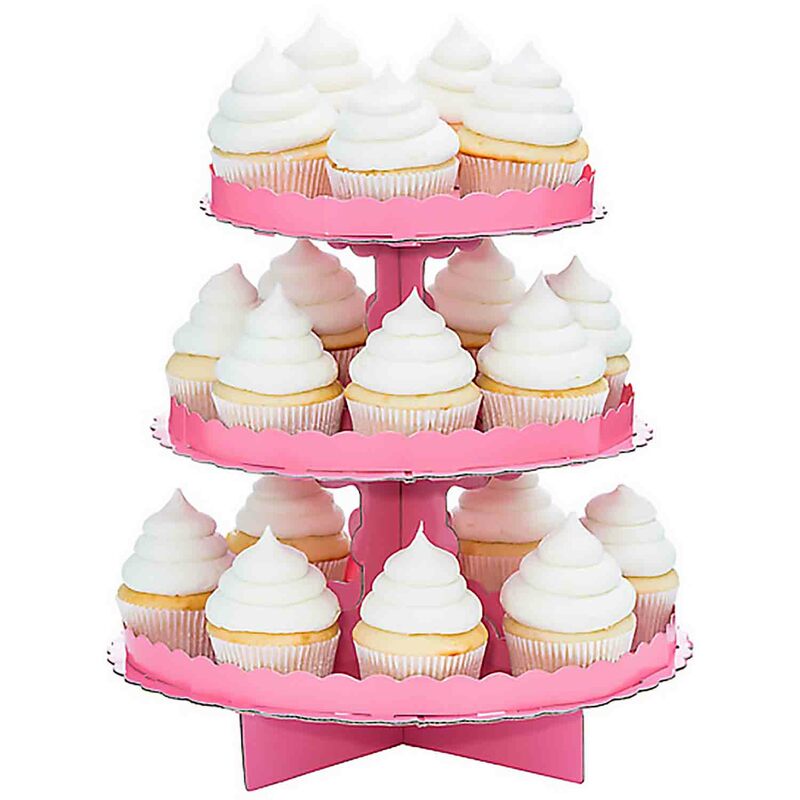 Use this cupcake stand to hold cupcakes, appetizers, or other small treats. Stand will hold up to 24 standard size cupcakes. This 3-tier stand is made of cardboard and has scalloped edges.